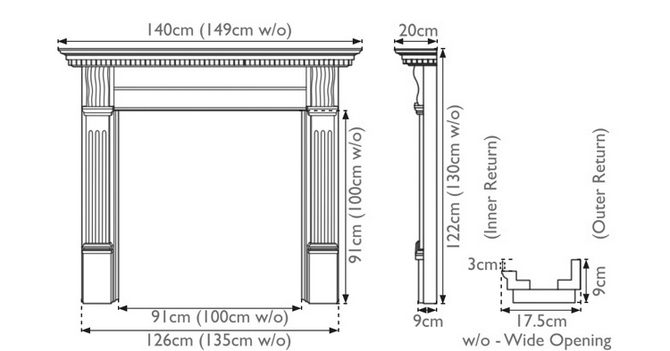 The Buckingham is a beautiful cast iron fireplace surround. 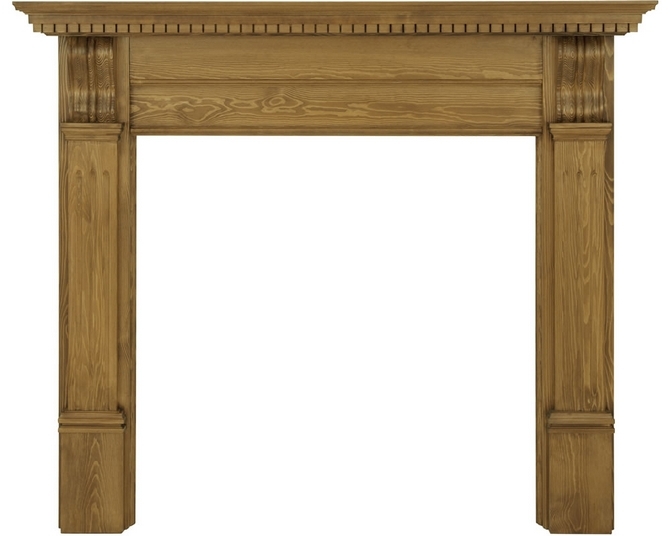 A wonderfully intricate decoration arches above the inner frame, combining with a subtle floral pattern that fills the width of the surround beneath the mantel. 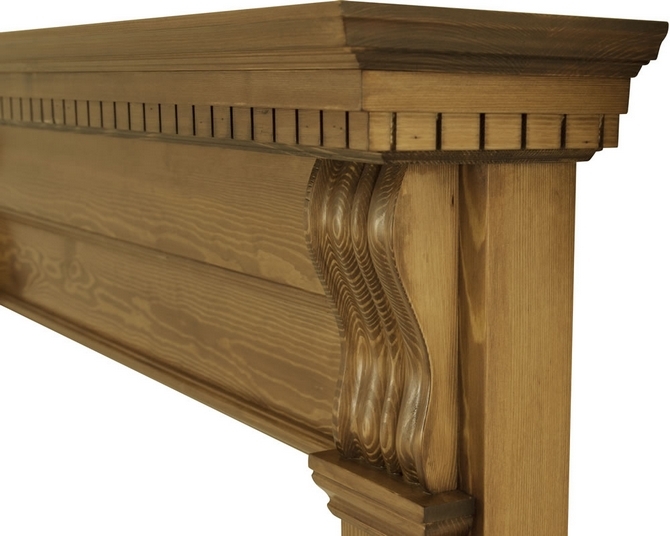 These patterns are superbly complimented by a cascading scroll detail that protrudes from either side.